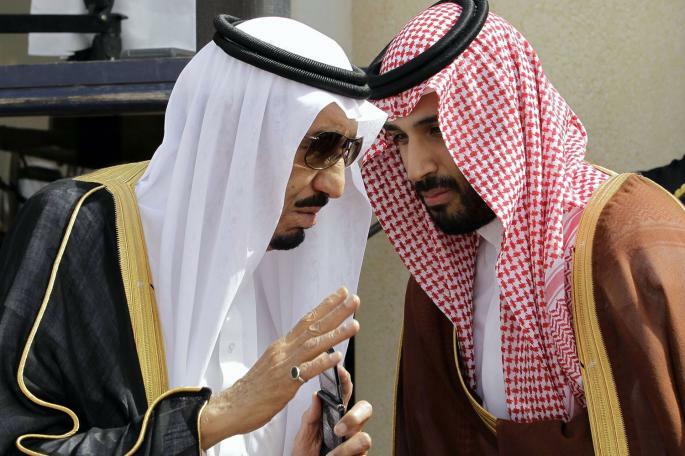 Reports culled from the New York Times have claimed that the former crown prince of Saudi Arabia, Mohammed bin Nayef, was summoned to King Salman’s palace in Mecca in June, at night, around the end of the Holy month of Ramadan, and pressured to step down. After an intense pull-and-push, Nayef was finally replaced by Mohammed bin Salman who is the King’s son and was serving as the Deputy Crown prince. Riyadh has dismissed the claims. A statement released by the Allegiance Council said Mohammed bin Salman’s appointment was done in “the best interest of the nation.” The appointment was approved by 31 of the 34 members of the Council. According to current and former US officials and royal family associates, the replacement was a planned plot and Mohammed bin Nayef was portrayed as a person having issues with drugs. Analysts said that could be related to the complications he suffered after escaping an attempt on his life by a suicide bomber in 2009. The report also claimed that pledging allegiance to Mohammed bin Salman was not as smooth as showcased publicly. Although pictures and video footages of Mohammed bin Nayef pledging allegiance to Mohammed bin Salman surfaced on the night the announcement was made, a video showed one of the princes being pushed away during the public pledging of loyalty as he pointed his finger at Mohammed bin to Salman while making comments. Mohammed bin Salman has several portfolios under him and has been dubbed in some quarters as Mr. Everything. He is the architect of the Vision 2030 plan aimed at ending Saudi’s dependence on oil. Posted by Jaber Ali on Jul 19 2017. Filed under Gulf News, Headlines. You can follow any responses to this entry through the RSS 2.0. Both comments and pings are currently closed.